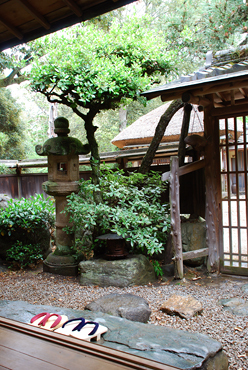 which is designed by Sukiya-style in Nara park. We wish you to enjoy the great scenery and delicious dishes. Please spend special time of you. 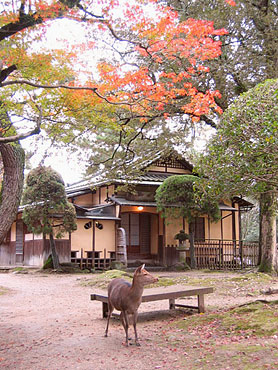 EDOSAN is looking forward to seeing you "with the deer". 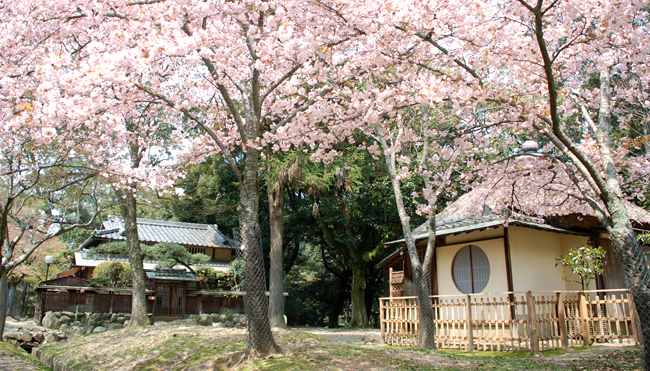 If you go out of your room one step, it is Nara park. becomes the most splendid memory in Japan. The reservation is not possible from Trip Advisor. Copyright © 2017 EDOSAN All Rights Reserved.